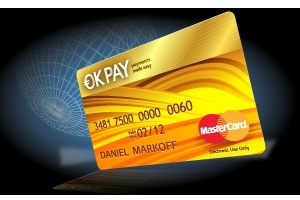 Wow, this new Okpay going to help many people with its wonderful and unique features, but what countries can owe this card? Are there any specific lists of countries? Like we have in PayPal.